Professional reel with 3:1 gear ratio! With eyelet for guiding polywires or wires. 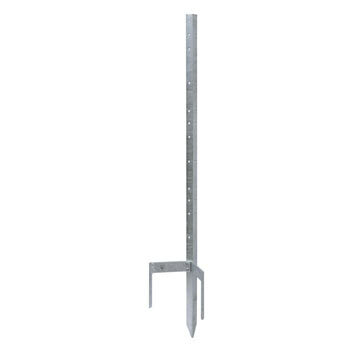 Very robust frame with hooks, which can be attached to the "allrounder post" using bracket 44296. Suitable for approx. 600 m polywire or 200 m tape. Fantastic offer! 3 x professional reels with gear ratio! Wind the conductive material in a third of the time. 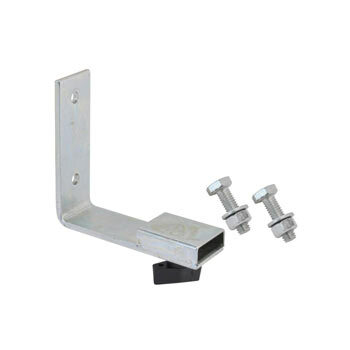 With carrying handle, hillholder, guide and mounting hooks. VOSS.farming Holding Bracket for Reel "Farming + Special"
Adapter bracket for attaching the special reel to the "allrounder post" or other posts. Includes fixing screws and locking device. 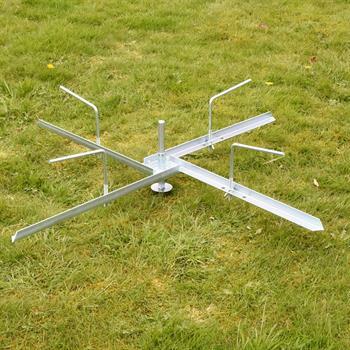 If you need to erect and dismantle or repair your electric fence, you should invest in electric fence reels. Manual reels and fence reels give reliable support as the conducting material is wound onto them and can be quickly and easily unwound. 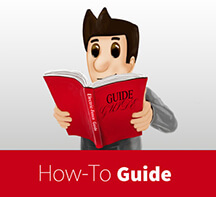 What characterises fence reels from the online shop? When erecting an electric fence, you must pay attention to every detail and various components are required. However, it is worth the investment as no other fencing can offer such a high level of safety or offer such versatility. Installation is slightly different where the details are concerned depending on whether you have a mobile electric fence or a permanent fence. On both types of fence, the fence posts and conductors must be firmly set up to create the mechanical and electric barrier. Then the energiser is connected. 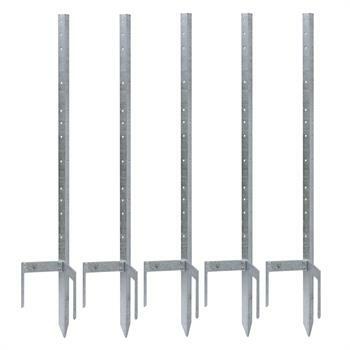 This has a low or high shock strength depending on the animal, fence and purpose. When erecting the fence, most of the time is spent attaching the conducting material. This is precisely where fence reels come into play as they are used for unwinding the conducting material (or winding it up when dismantling the fence). Whether you are using electric fence polywire, electric fence rope or electric fence tape, you are sure to find a suitable electric fence reel to make the whole task much easier. 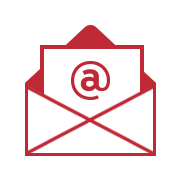 We recommend investing in high-quality electric fence reels in order to save even more time and energy. Fence reels for electric fences are available, for example, with a locking mechanism and gear ratio design. Thus it is possible to wind up and unwind the conducting material at double or even triple speed. 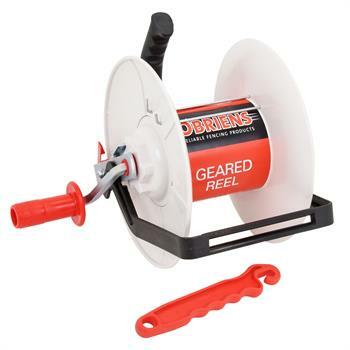 Like the more affordable standard models and manual reels, professional gear ratio reels are made of robust plastic and are compatible with various conductors. Several hundred metres of polywire and copious amounts of tape can be coiled up in record time. This is a major advantage, particularly for mobile electric fences as they can be used when travelling or as and when required. 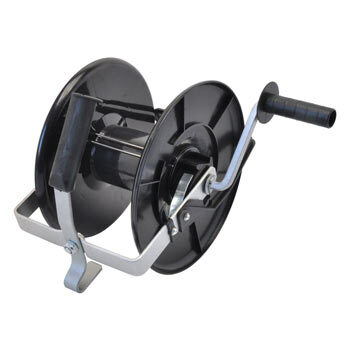 Unlike manual reels, fence reels for electric fences are fixed in place. 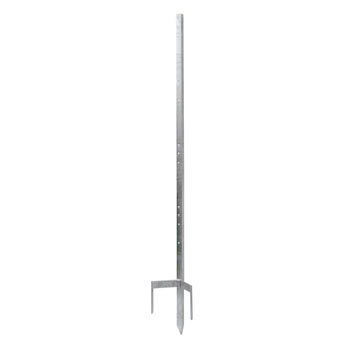 A sturdy all-round metal post must be available for this purpose and the fence reel is equipped with a mounting device. Premium products in the fence reel category score highly with reverse roll locking, guide, carrying handle and eyelets for feeding the polywire and wire through. The robust frame of the electric fence reels is another positive product characteristic similarly to the weather-resistant plastic material and practical mount on the post reel.